Because of the many tasks that Our Kiwanis of the Year for 2018, Gary Strunk, was finally able to receive his duly deserved KOTY award. 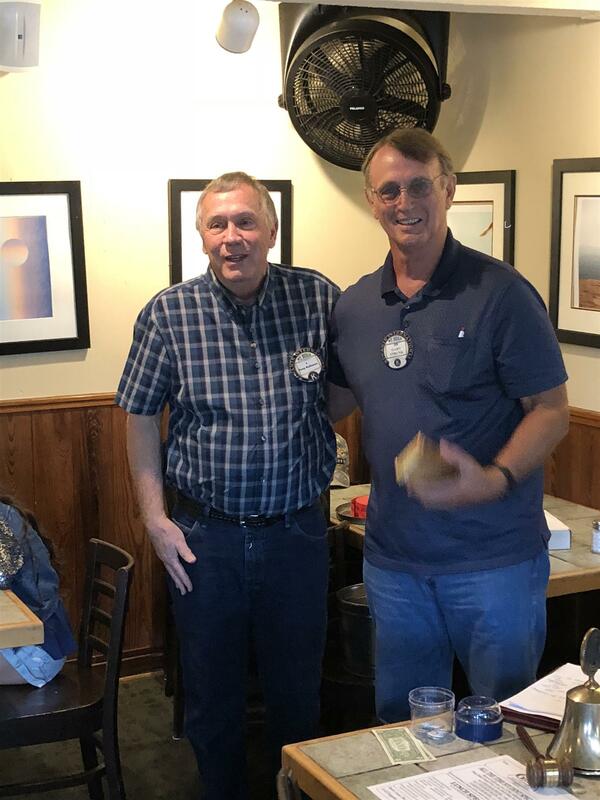 Past President Doug Balkman was joyfully able to present this cherished award to Gary last week at our Kiwanis meeting. Gary has been up to his ears in not only sponsoring our Key Club, but also has been caretaker of our Kiwanis Camp, as well as being in charge of our Salvation Army Bell Ringing program. Whenever there was an extra job to be done, Gary was right there (if he could) to help out, to include our Ramp Building Projects. He was unable to attend this year's Installation Banquet, so now he has been duly awarded and congratulated by his fellow Kiwanians. Ata Way to Go Gary! 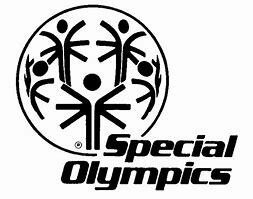 John Roppolo, who gave a wonderful program awhile back on the Special Olympic program and who has a child who has taken part in this sport, wishes to announce that there is going to be a Special Olympic Summer Game in San Antonio Texas, May 2 - 5 2019. If anyone is interested in being a volunteer in this program can go to this website: http//www.sotx.org/get-involved.volunteer. or simply contact John Roppolo. Here President Doug is presenting Charles Johnson with a Certificate awarding him special recognition as Kiwanian of the Month of August 2018. As the certificate reads, Charles has been very active in the club, to include practically spending full time working the with the Medical Explorers. He served as club treasurer for a year, as well as being involved in just about every project our club puts on. A well deserved recognition for a well deserving man. M. More "We" & Less "Me" Thinking N...Not Minding Who Gets the Credit. U.....Utilizing Everyone's Skills V....Valuing Everyone's Input. Y....Yearning to Succeed Together Z...Zestfully Making a Difference.